Could SMU Basketball Make Strides Under Larry Brown? 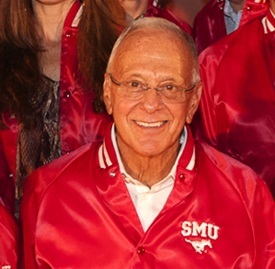 Coach Larry Brown is a living legend, and even in the twilight of his long career, hiring him was a huge coup for Southern Methodist University. The Mustangs basketball profile has never been very high, and once there was the promise of entering challenging basketball league (the Big East, at the time), they needed a man with name recognition to carry them into the transition. But as realignment unraveled, basketball powers left the league, and Larry Brown vocalized his concern for the newly-formed American, the question remains: is Larry Brown going to turn SMU basketball into a winner? To be honest, you have to wonder what’s in it for him at this point. Even for a career NBA coach, the promise of coaching in the former Big East must have been a compelling idea. But for someone of his stature and age to enthusiastically continue coaching in a lower-profile (at least for the time being) conference is a lot to ask for. That doesn’t mean it’s impossible, however. He’s recruited well so far, and that’s a huge plus for a program that hasn’t made the big dance since 1993. Local Dallas recruit Keith Frazier was listed 49th in the ESPN 100 recruits, and chose SMU over a pair of in-state Big 12 programs. And you have to imagine the returners are going to improve upon another year in the Larry Brown system. So while it’s hard to imagine a team that was 15-17 last season getting a bid this upcoming year, it could certainly happen down the road. Maybe Larry Brown will stick around long enough for this program to be successful. Maybe he’ll bail after another year or two and ride off into the sunset of retirement. The fact that he’s kept SMU basketball in the headlines at all means he was probably a good hire. Anyone want to weigh in on this? 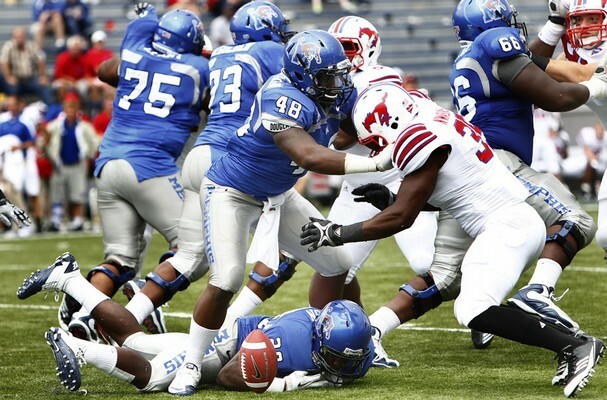 Thoughts on Larry winning at SMU? Let me know below!